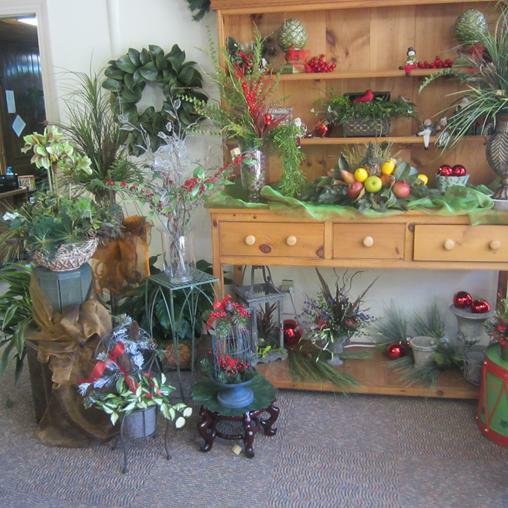 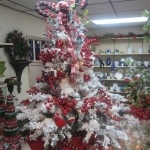 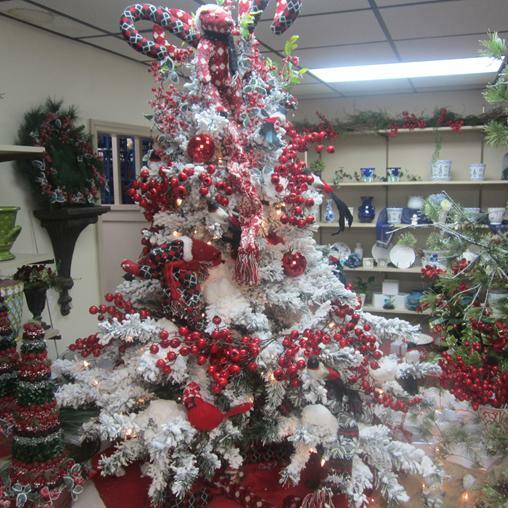 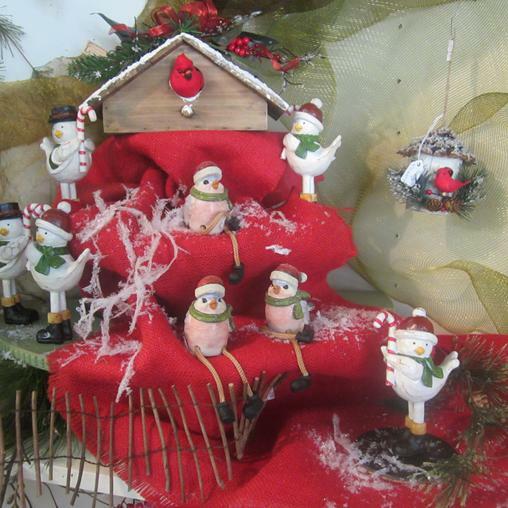 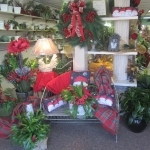 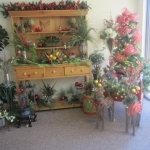 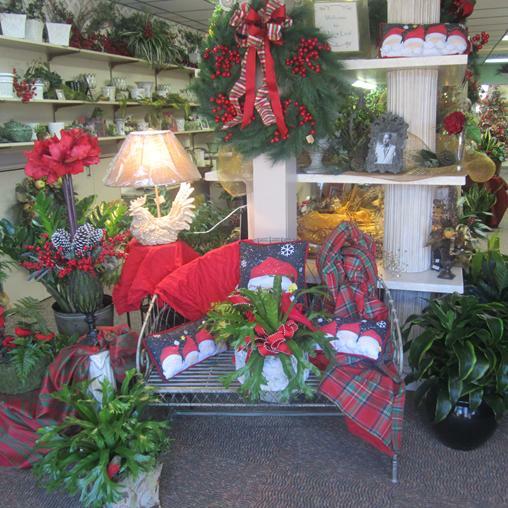 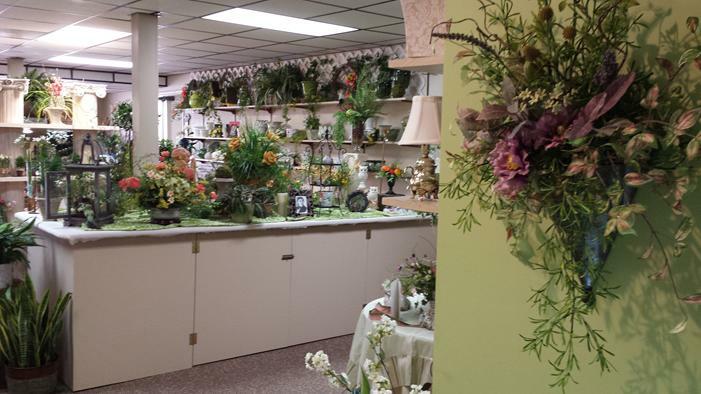 Our retail showroom and gift shop is located at 102 Bishop Street, off Country Club Road at Gordon Manor. 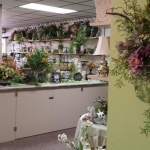 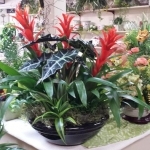 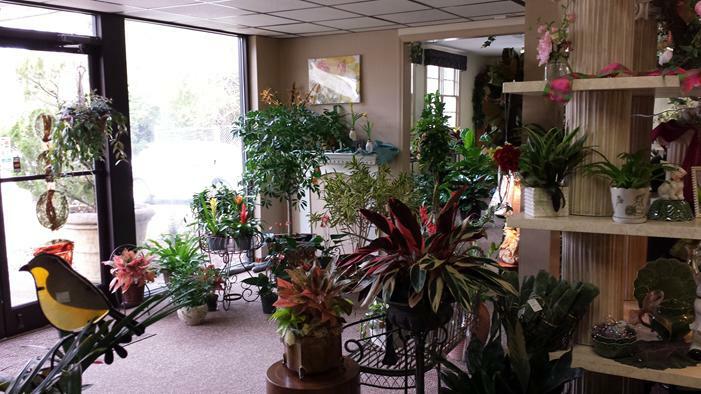 Here you will find a variety of live and silk plants. 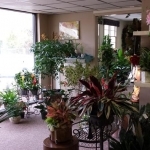 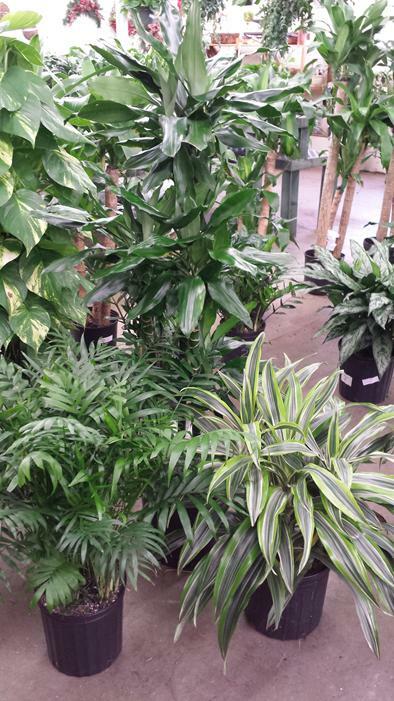 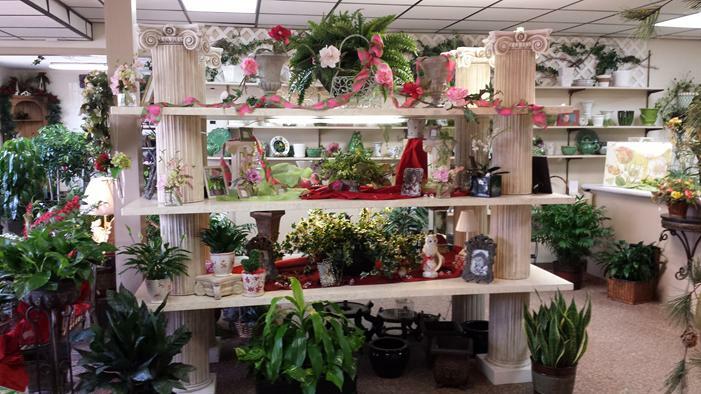 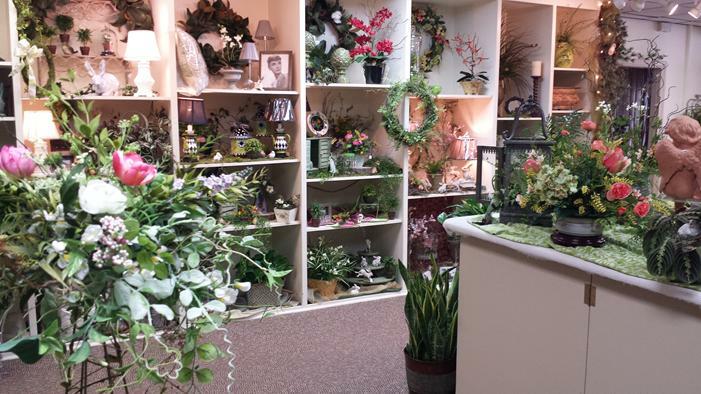 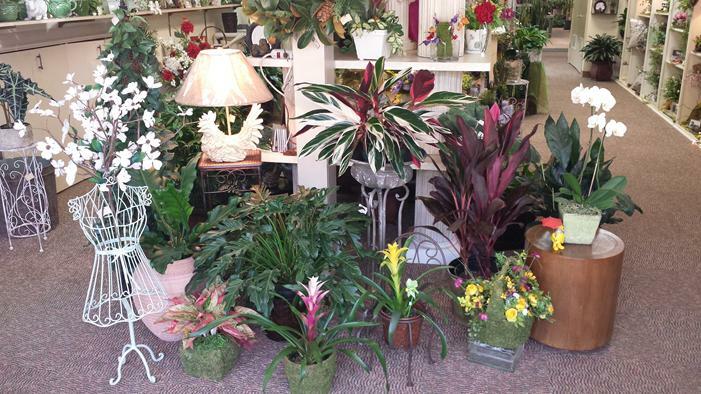 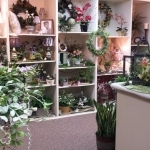 All our live plants come to us especially acclimated for home and office environments. 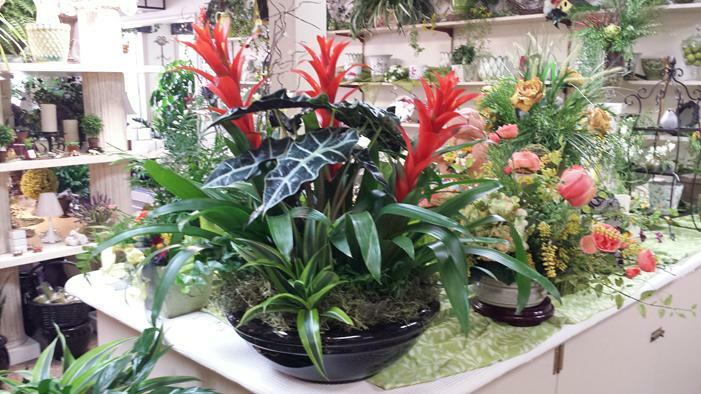 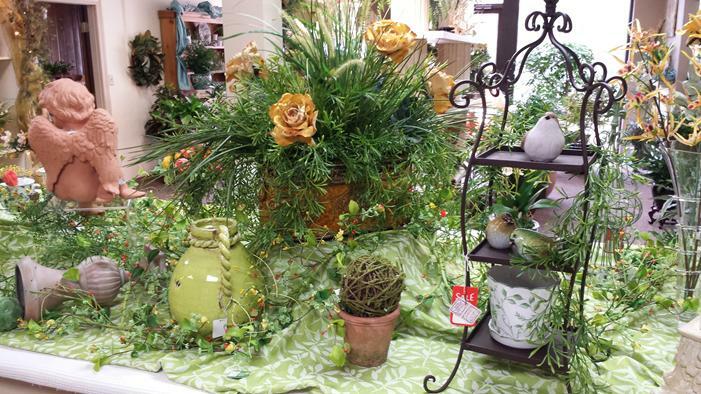 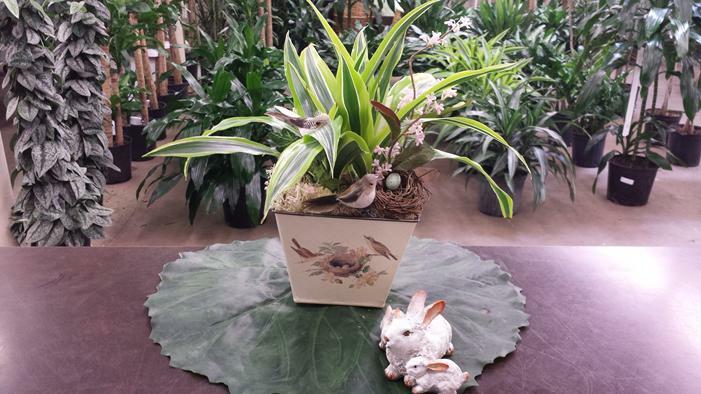 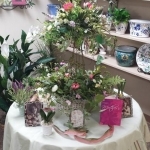 A New Leaf’s stunning floral and plant arrangements are beautifully created in house by our very own designers. 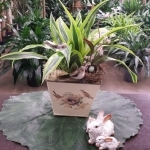 A large assortment of beautiful cachepots, metal containers and assorted wicker baskets are always available and arrangements may be custom made to your specifications. 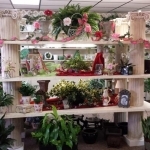 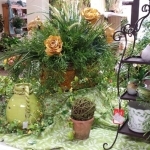 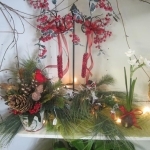 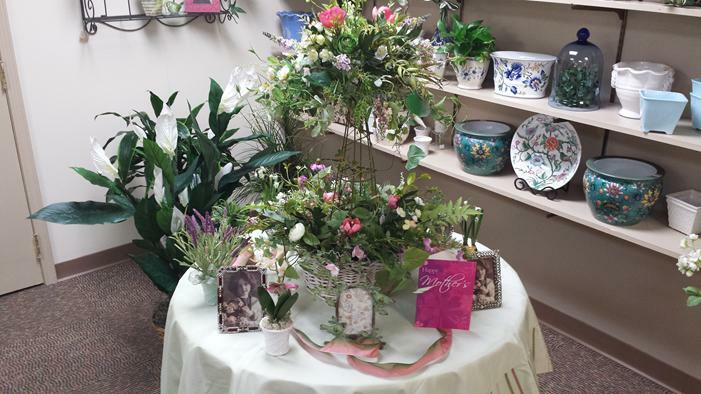 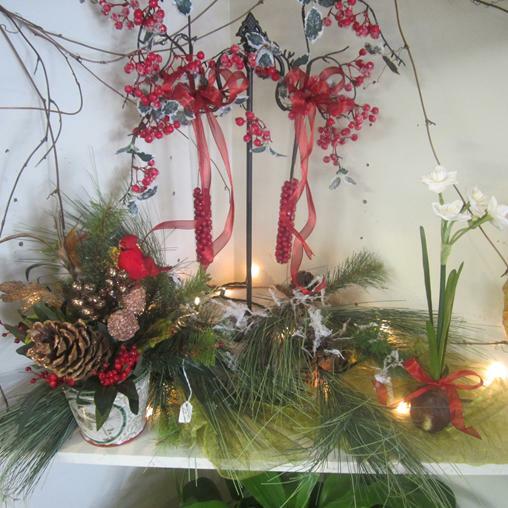 Custom orders are always welcomed or let us freshen up and revitalize an existing arrangement you may already have. 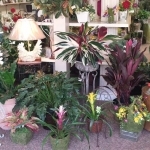 A New Leaf also has everything you need for your interior plants, including , care instructions, advice and plant food.